Covergirl isn’t a brand that’s readily available in Kuwait. You can’t find it at Sephora, or Vavavoom, or Beidoun because it’s not a high-end brand. You can’t find it at Boots, or your local co-op (supermarket, jam3iya, etc…) either because as I said, it’s not sold in Kuwait. That said, you can find all kinds of random things at Sultan Center which is exactly where I found this mascara, just the one. 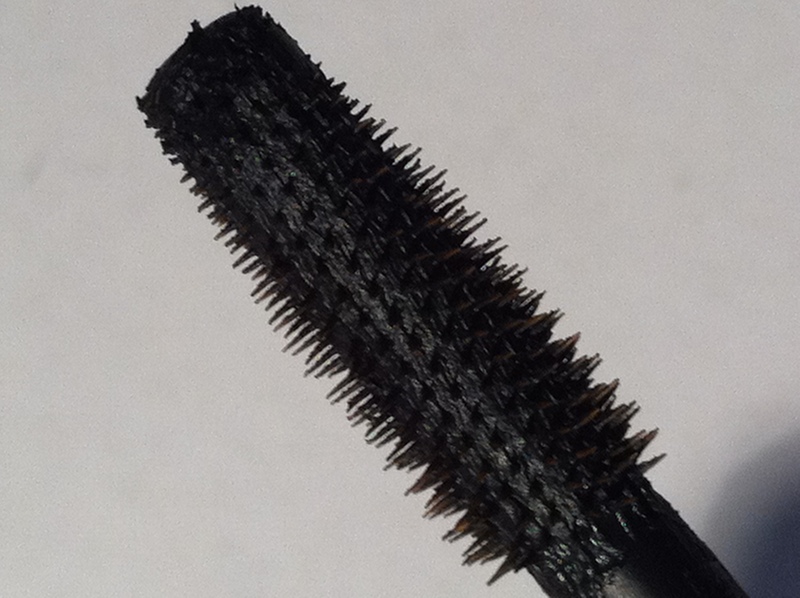 As you can see, this is a huge mascara which many people hated at the time. I personally loved it because it reminded me of my beloved DiorShow (which I’ve reviewed here). 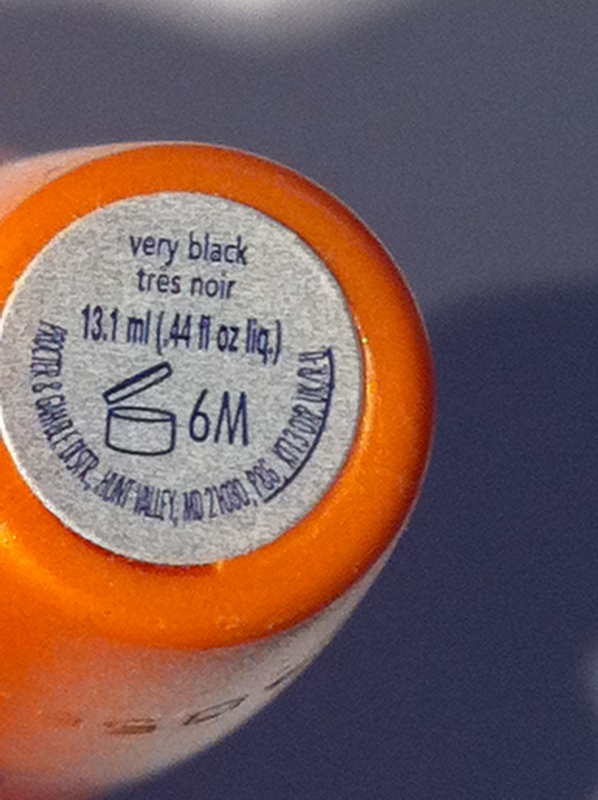 As opposed to the majority of mascaras out on the market that came in black packaging, this came in bright orange, which I thought was different and fun. I don’t know if it’s because these plastic bristles are short or just strategically placed or both but this really does wonders for my sad non-existent lashes. The way I’d apply this was by sitting in front of a wall-length mirror, resting my elbow on my thigh, and blinking on this mascara. I’d work my way through the inner lashes first, making sure to coat those baby lashes closest to my tear duct. Then I’d work on both the middle lashes and outter corner lashes together. I’d wait for them to dry by moving on to do the other eye. Once the first eye was dry, I’d go back in and push the lashes upward and outwards making them look fluttery (and because of the additional coat, thicker). I won’t lie to you, this method is time consuming. I’d like to add that this mascara plays nicely with others. For example, Lancome’s Oscillation Mascara as a topper gives a darker (although matte) tint to my already mascara’d lashes making them even smokier. I have to be honest with you guys though, this mascara stopped working for me after I finished up the first tube. It just stopped giving me the results I was used to. I started using another mascara, finished that one up completely, then came back to this and it worked properly again. 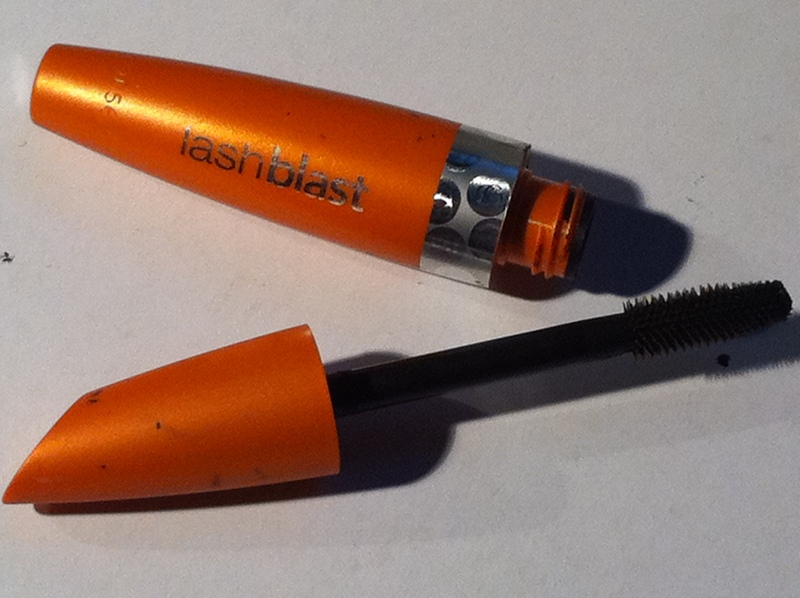 I tested out my theory with several tubes of LashBlast and the result was always the same. 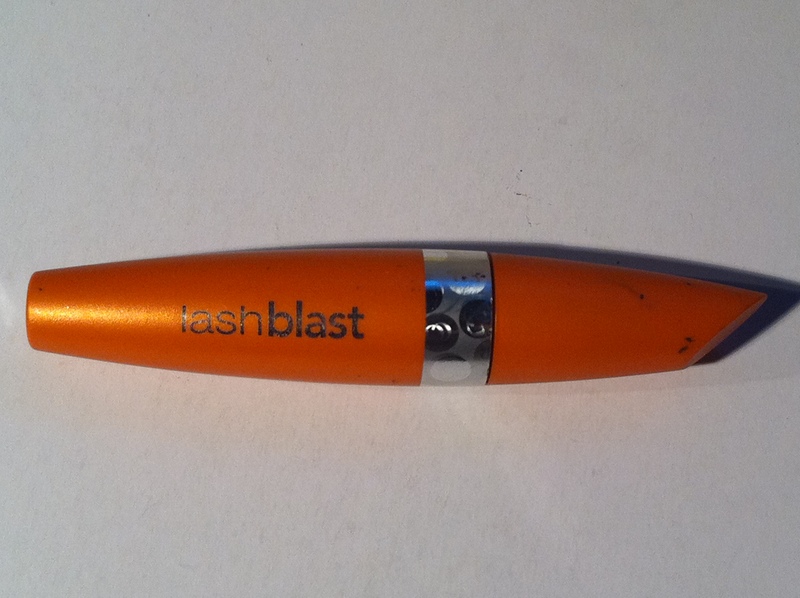 You can’t use two tubes of LashBlast back to back; you have to switch it up. So just to be clear, this does not give you consistent results. Hope that made sense.